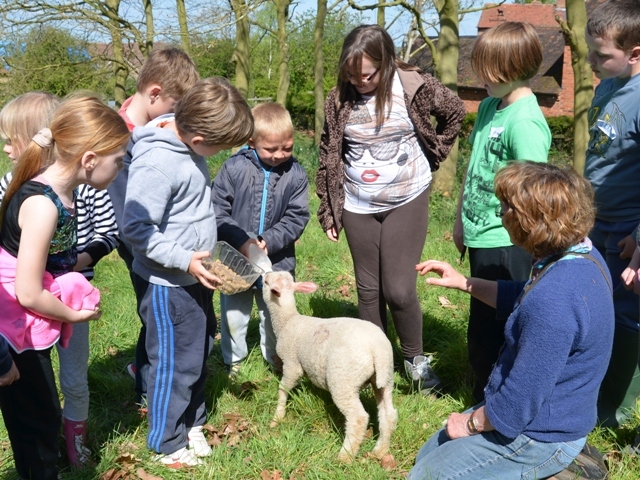 Wick Grange Farm welcomes groups of all ages for visits. 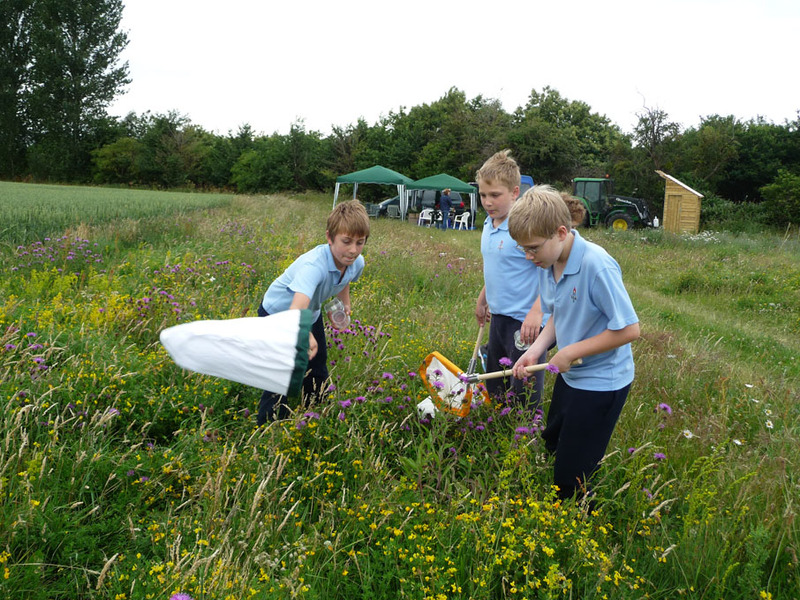 It has varied soils, farming methods and wildlife habitats, which make it an ideal place for people to visit to expand their knowledge and have fun. 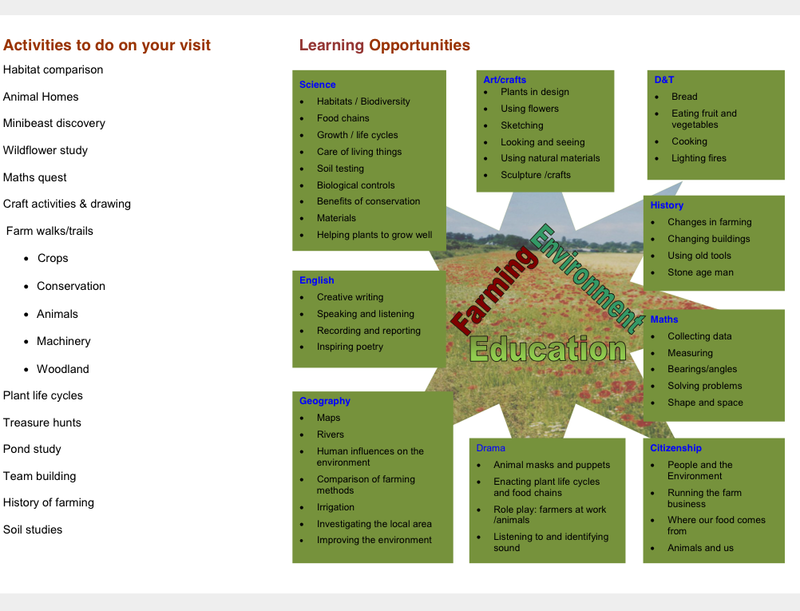 We can accommodate different interest groups and can tailor the farm walk and activities accordingly. There are also opportunities for your own fieldwork or research. 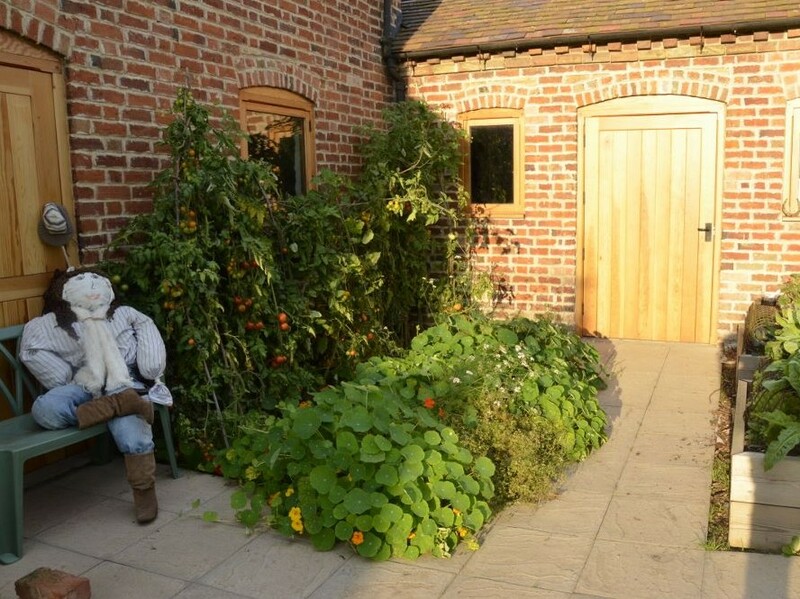 We also have 2 meeting rooms with displays, accessible toilets an enclosed yard with raised beds, a polytunnel and greenhouse as well as a mobile compost toilet, gazebos and BBQ for activities away from the main farm buildings. We regularly host visits for groups of home educators throughout the year. (For the latest visit - see blog).These visits cater for mixed ages and are usually on seasonal themes. We are open to suggestions and we can adapt the activities to address specific areas of the curriculum. Please contact Isobel or Tom for more information and to discuss the opportunities. You are welcome to come on a pre-visit to the farm to see for yourself what is available. As we have some funding from Natural England, we are able to offer some school visits free of charge. We would like to ensure that you have a happy, interesting and safe day out.